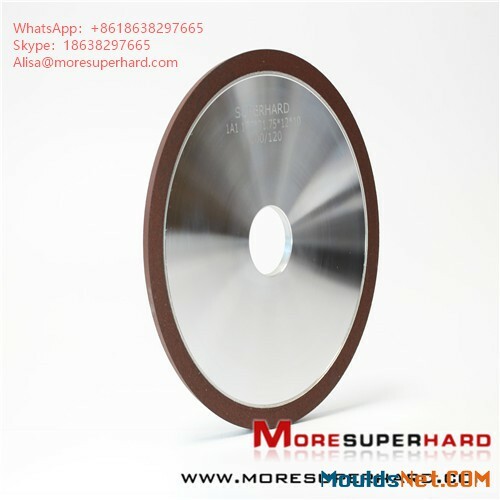 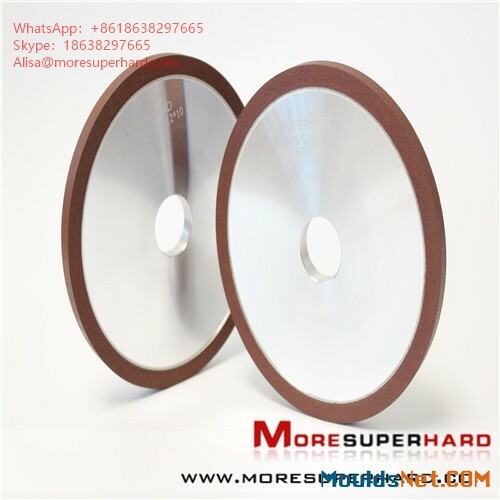 Resin wheel is made of resin, high strength, used in cutting pieces, double face, heavy duty wheel, polishing wheel and so on.It has some characteristics of elasticity, low heat resistance, good self-sharpening, simple production and short process cycle.Widely used in rough grinding, rough grinding, cutting and free grinding, such as grinding ingot, casting burr. 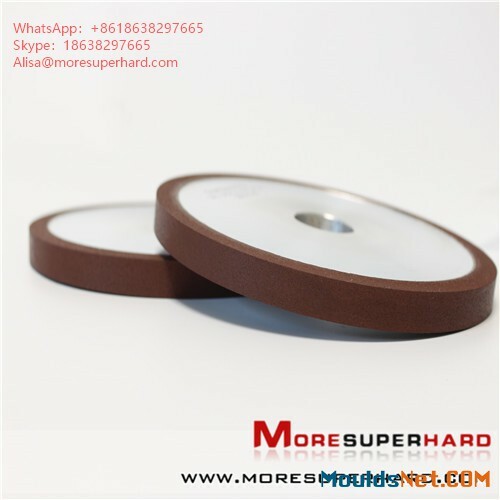 CBN (cubic boron nitride) abrasive materials are used as raw materials, and metal powder, resin powder, ceramic and electroplated metal are used as the binding agent to make products of various shapes. 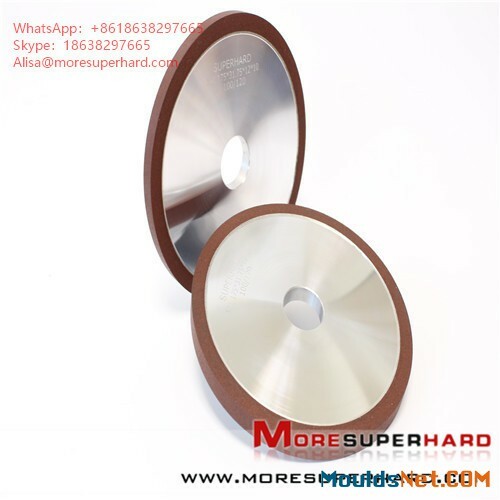 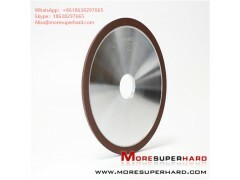 Tools used for grinding, polishing and grinding are called CBN abrasive tools.